Prions are best known as the infectious proteins causing mad cow and related diseases, and a growing number of proteins with similar properties are implicated in disorders such as Alzheimers and Parkinsons. But some recently discovered prion proteins do not seem to induce pathological changes and, in fact, may function in basic biological processes such as transcription, immune regulation, and memory formation. 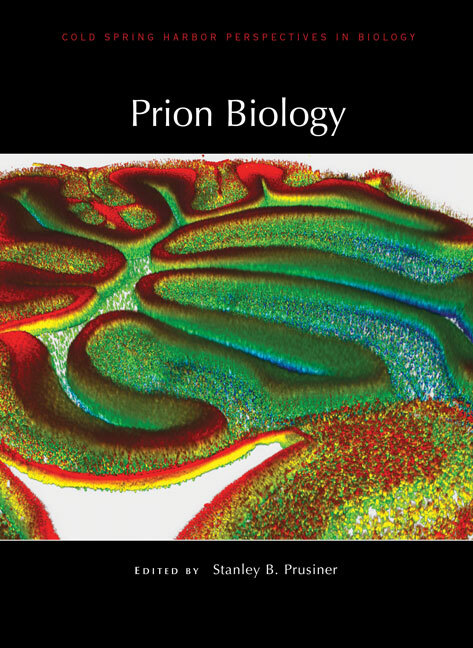 Written and edited by experts in the field, this collection from Cold Spring Harbor Perspectives in Biology examines the expanding roles of prions in health and disease. The contributors review the structures of prion proteins and how they adopt alternative structures and aggregate into amyloid fibrils and other insoluble complexes. The alternatively folded prion forms display unique biological properties. Although some prion proteins feature in cellular dysfunction, others have normal physiological roles (e.g., CPEB in the brain and MAVS in the immune response). This volume is an essential reference for biochemists, cell and molecular biologists, and all who wish to understand how prions are formed from alternatively folded, self-propagating proteins. Aggregation and Prion-Like Properties of Misfolded Tumor Suppressors: Is Cancer a Prion Disease?